Today developer unSANE has release yet another list of EBOOT Fixes for CFW 3.55. 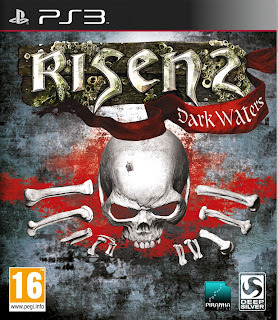 This patch is for Risen 2 Dark Waters Patch 1.00 BLES01398. 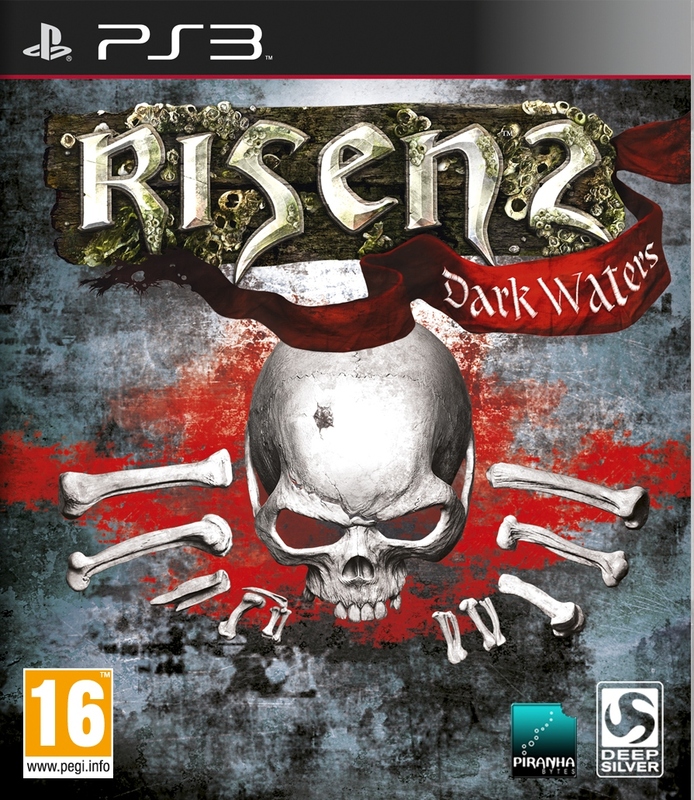 Check out the release notes and the download link below.